They sound great on recordings, but they sound even better live, which is a rarity in today's world of popular music. 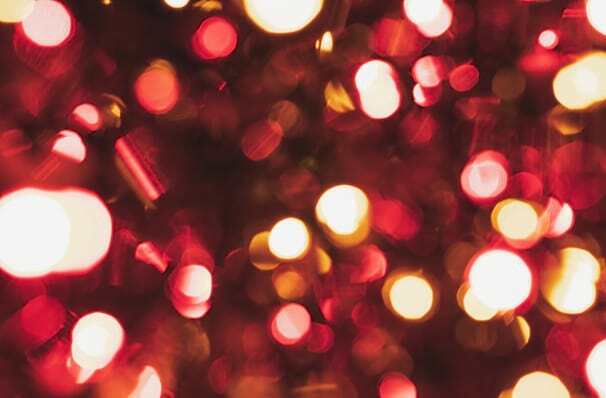 Enjoy Christmas in melodic style with this band of three impressive vocalists as they bring you Christmas Together. Comprising of Clifton Murray, Fraser Walters and Victor Micallef, The Tenors entice audiences with their blend of classical music and contemporary pop as they deliver powerful performances and outstanding harmonies for audiences around the world. 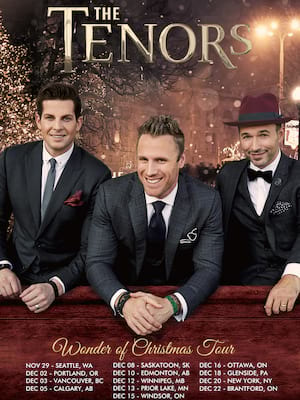 On this brand new tour the Tenors perform songs from their latest album entitled Christmas Together, blending the old favorites with some contemporary hits The Tenors will get you ready for Christmas in no time. Special musical numbers include a pure acapella rendition of the God Rest Ye Merry Gentlemen with the JUNO Award winner Johnny Reid. 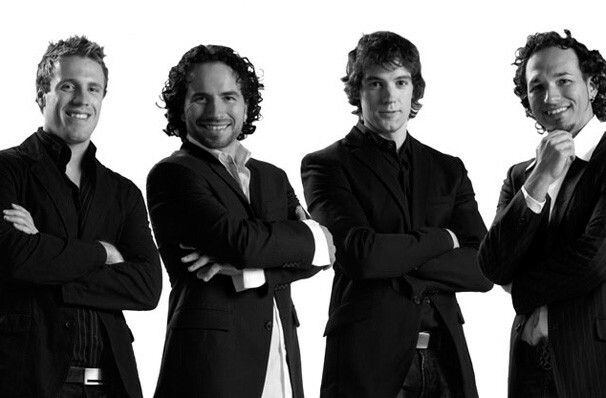 Since their formation in 2008, The Tenors have sold over one million albums worldwide, performed nearly one thousand shows on five different continents and made over 150 television appearances. To add to their impressive stats their four studio albums have achieved multi-platinum certification. Sound good to you? 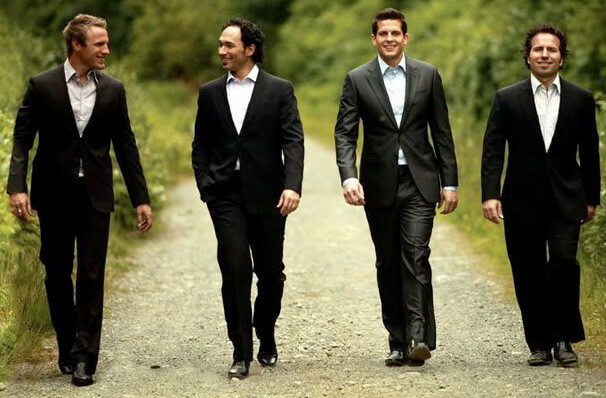 Share this page on social media and let your friends know about The Tenors at Schermerhorn Symphony Center. Please note: The term Schermerhorn Symphony Center and/or The Tenors as well as all associated graphics, logos, and/or other trademarks, tradenames or copyrights are the property of the Schermerhorn Symphony Center and/or The Tenors and are used herein for factual descriptive purposes only. We are in no way associated with or authorized by the Schermerhorn Symphony Center and/or The Tenors and neither that entity nor any of its affiliates have licensed or endorsed us to sell tickets, goods and or services in conjunction with their events.